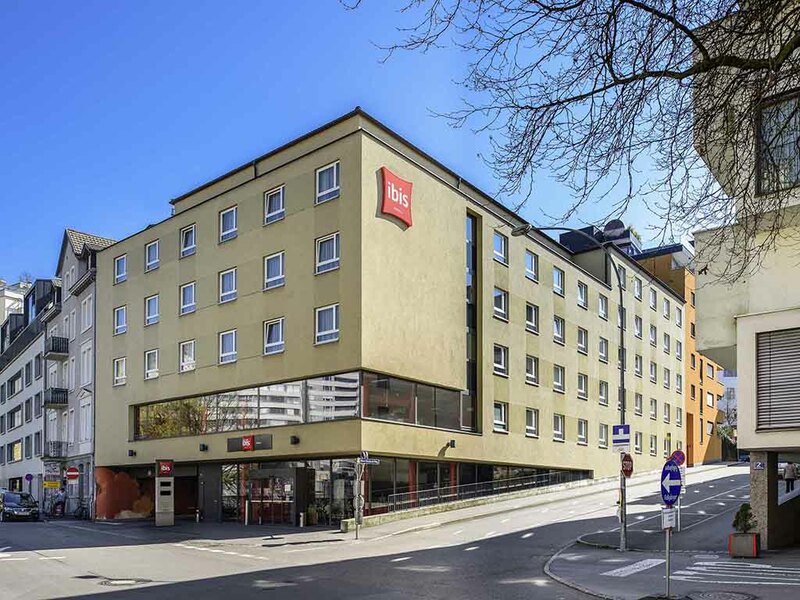 The 3-star Hotel Ibis Bregenz is located 218 yds (200 m) from Bregenz main train station. The city center, Lake Constance and Bregenz festivals are approx. 437 yds (400 m) away. All 96 non-smoking rooms are air-conditioned. The hotel in Bregenz has free WIFI, a hotel bar and paid parking. Restaurants, boat trips and Casino Bregenz are 547 yds (500 m) away, Zurich airport is 62 miles (100 km) away, and Friedrichshafen and Altenrhein are 24.9 miles (40 km) away.